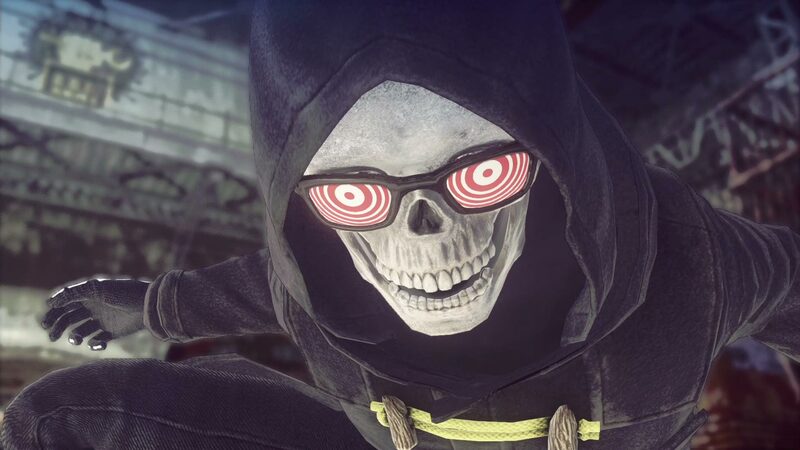 Grasshopper Manufactures’ PS4, free-to-play game, Let It Die has hit 1 million downloads since it’s release on December 3, according to an announcement on the game’s Facebook page. They’re celebrating the milestone between December 6 – 8, by giving away free Death Metal, the rare in-game currency you pay out to Kiwako Seto, representative of ‘Continue Insurance’, the most successful post-apocalyptic insurance company. The team also celebrated in the real world, the only way they knew how, with a special Uncle Death underwear challenge. Congratulations from us here at Semi-Informatic to Suda51 and the team at Grasshopper Manufactures. I, for one, will most likely be dying in your honor tonight.